The Awards will be announced on May 18, 2019. Three young men bond together to escape volatile families in their Midwestern hometown. As they face adult responsibilities, unexpected revelations threaten their friendship. 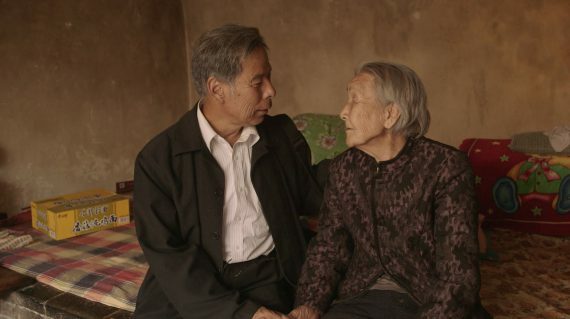 The film received the Best Documentary award at CAAMFest. Seventy years after their imprisonment and after decades of living in silence and shame, three “comfort women” survivors give their first-hand accounts of the truth for the record, seeking apology and the hope that this horrific chapter of history not be forgotten. 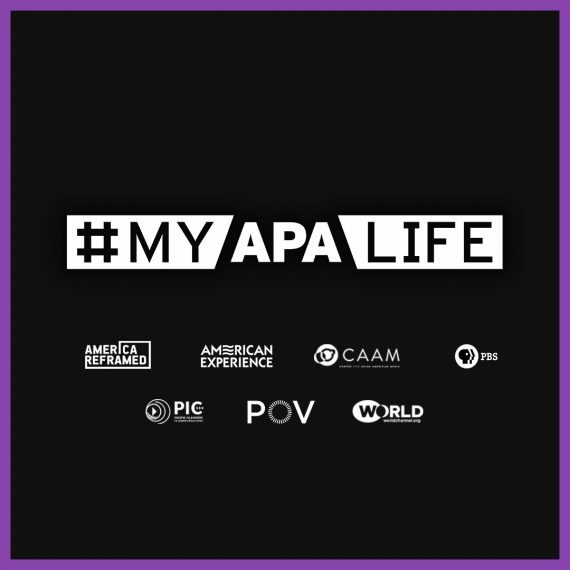 Join the Conversation with CAAM and PBS this APA Heritage Month with #MyAPALife! 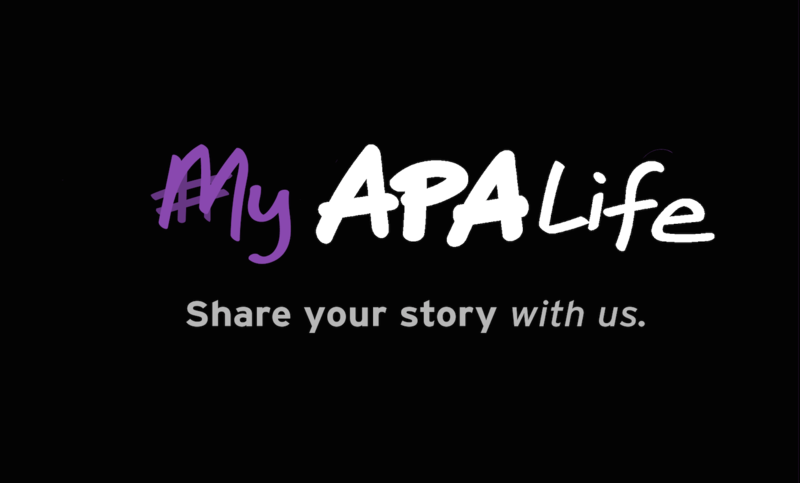 Celebrate APA Heritage Month and share our stories by using #MyAPALife throughout the month of May. Watch a moving quest for inclusion and independence for autistic teens in “Swim Team,” premiering on PBS’ award-winning POV program October 2. 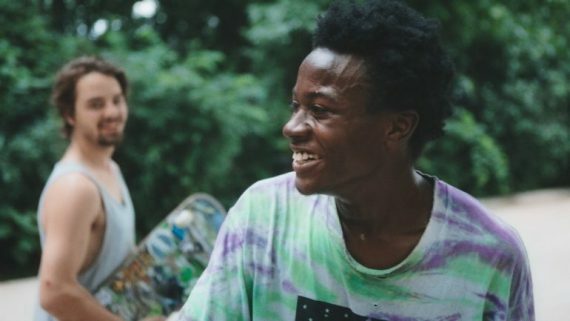 A moving documentary about the quest for inclusion for autistic teens. 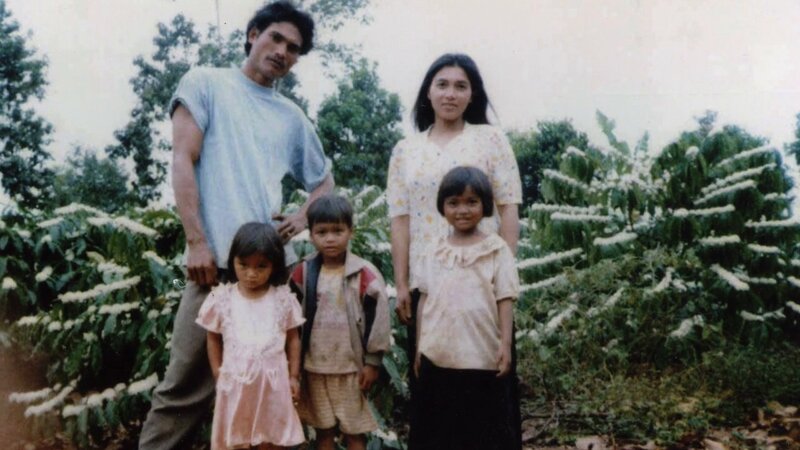 The refugee experience has been a fundamental part of the Asian American experience. Check out some of documentaries that shed light on these experiences, from our archives to new films premiering this month on PBS. The 30th season of POV kicks off with “Dalya’s Other Country” on June 26, 2017, co-presented by CAAM. 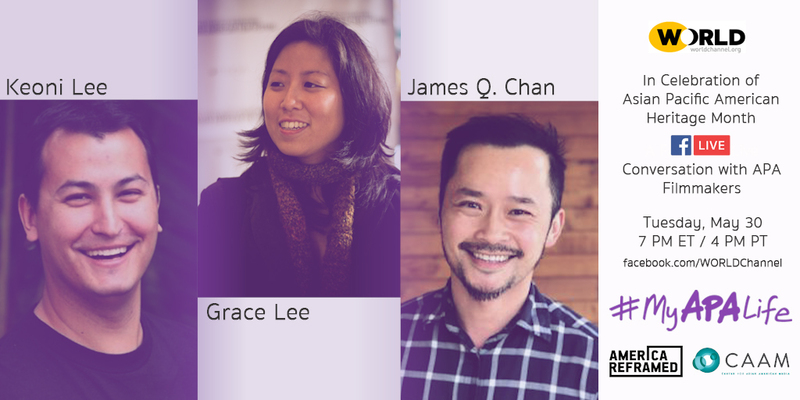 Join us on May 30 at 7p ET/4p P for a Facebook Live conversation with APA filmmakers Grace Lee, James Q. Chan and Keoni Lee! The film has received a 2017 James Beard Foundation Award for Best Documentary!